Congratulations to Dr. Andras Komáromy and his research team! 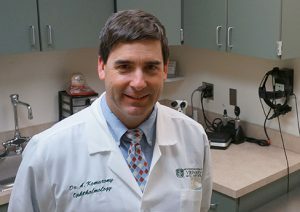 Dr. Komáromy and his partners at Michigan State University, the University of Florida and the University of Michigan have been awarded more than $3.1 million for research on glaucoma. Read the full article here.